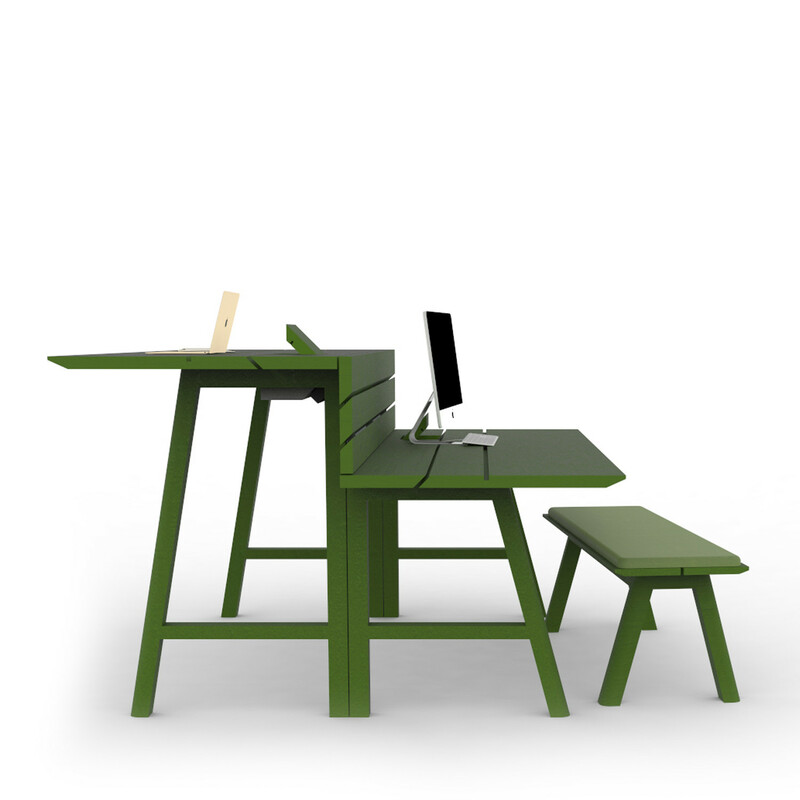 Buzzipicnic High Low Table is a development on the original Buzzipicnic table providing a combination sit-stand table unit. 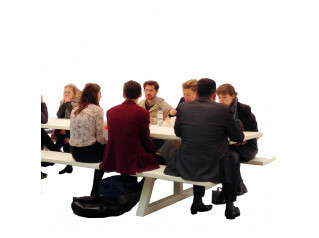 It offers a high bar table on one side and a standard height table on the opposite side. 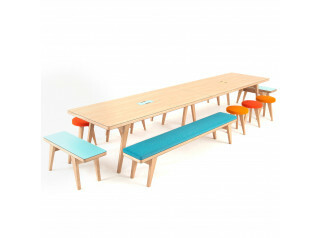 Buzzipicnic High Low table is ideal for the open plan office providing both a space to have informal discussions or a hot desking solution. The construction is both robust and clever. 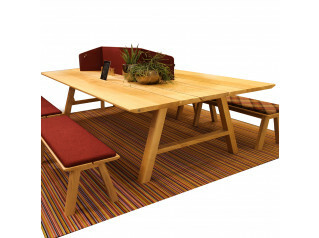 Designer Alain Gilles not only brings the picnic table indoors he also adapts the table top grooves, adding function by allowing them to support iPad’s and other tablets. This simple modification adds so much in that it makes the table purposeful to the modern open plan office, making it a solution for both collaborative and agile working spaces. View more furniture from Buzzi Space. You are requesting a price for the "BuzziPicNic High Low Table"
To create a new project and add "BuzziPicNic High Low Table" to it please click the button below. 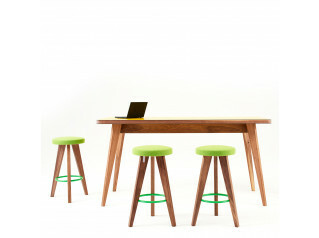 To add "BuzziPicNic High Low Table" to an existing project please select below.